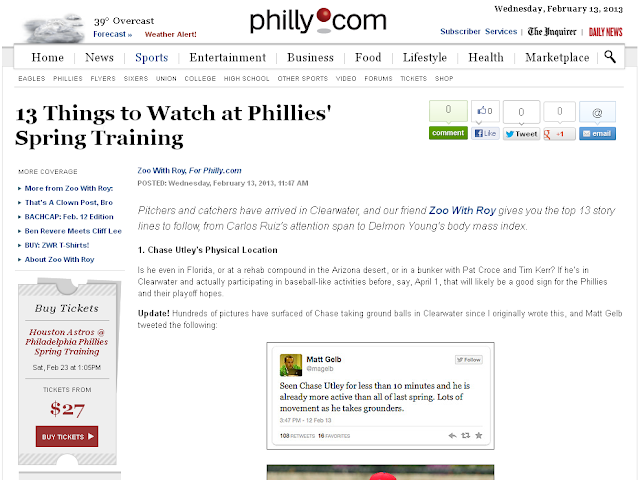 I hope they're paying you enough to endure Philly.com comment threads. Good luck with the donkeys who will be commenting on your posts. Don't change a thing for them. I liked this site better when it was called Bleacher Report.